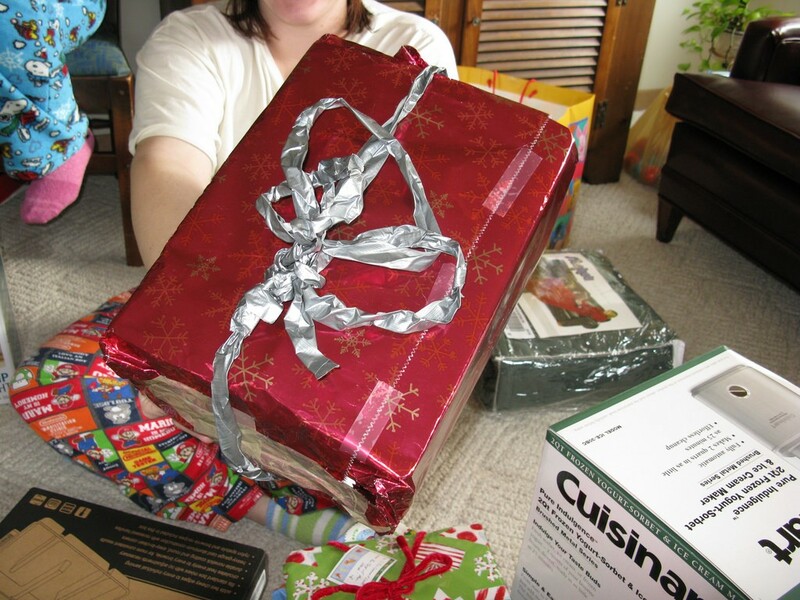 Did you know you can wrap presents with cloth? When it comes to wrapping presents, most of us slave for hours over unruly sheets of wrapping paper, which is a nightmare when dealing with a non-standard shaped gift. 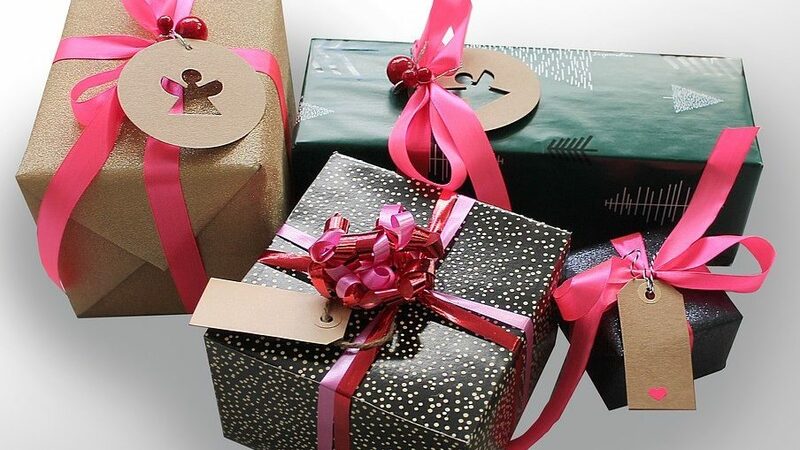 Some people simply buy a strong paper gift bag, which is only really useful for bottles or regular-shaped items, while others take advantage of any gift wrapping service offered. The good news is that wrapping gifts doesn’t have to be this stressful. There’s an alternative that is easy, looks great, and can be adapted for gifts of all sizes and shapes. Welcome to the world of cloth wrapping! For many centuries, the Japanese have used furoshiki, which is a piece of cloth tied around an item, to carry everything from shopping to lunch boxes. Cloth wrapping is also great for wrapping gifts, and it’s much more environmentally friendly than paper that is ripped off and binned within seconds. 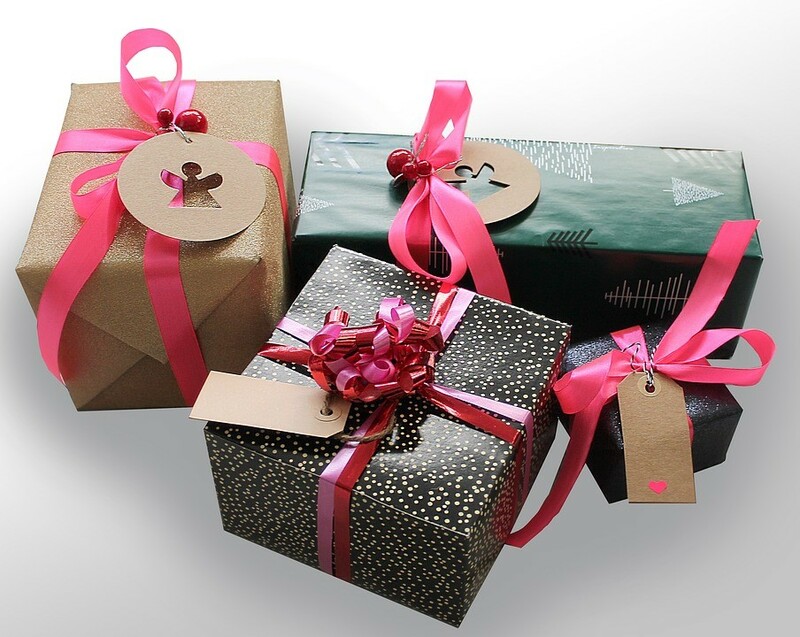 In fact, wrapping a gift in cloth seems to add an extra dimension of value to the simplest of gifts. No longer merely a present, it’s a treasure to be gently unwrapped and exposed to view; a moment to be enjoyed as long as possible. This is a really easy way to wrap just about anything, plus you get to give an extra gift in the wrapping itself to boot. For a woman’s gift, a pashmina is a good way to start as there’s plenty of fabric. This is also a great solution to those “Oops, I forgot someone’s birthday!” moments. Simply bundle up some goodies and take advantage of same day courier services such as allaboutfreight.co.uk/same-day-courier-service and your problem is solved! This is easy enough, even for those with no experience. Simply buy large squares of material with a nice pattern, look online for how to finish the edges to avoid fraying, then place on a flat surface with the gift in the centre. Lift the material at opposite corners and tie, then repeat with the remaining two. Why not give cloth wrapping a try this Christmas? It’s definitely a whole lot more fun than all-nighters armed with sticky tape, scissors and never quite the right size wrapping paper.